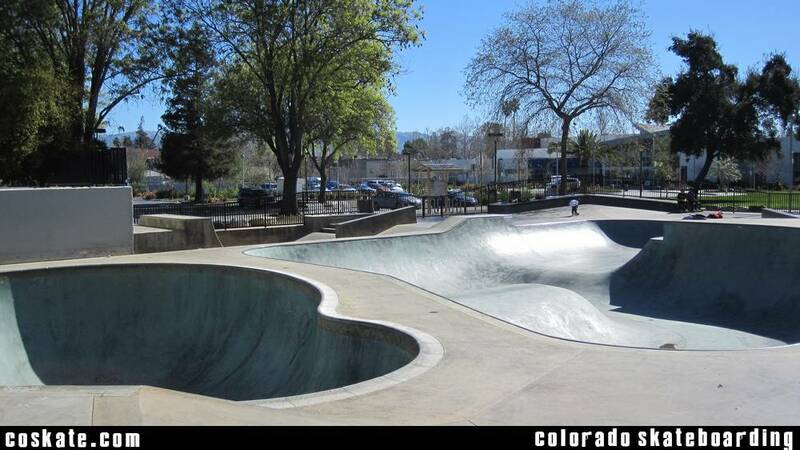 Great little park just outside of downtown San Jose. 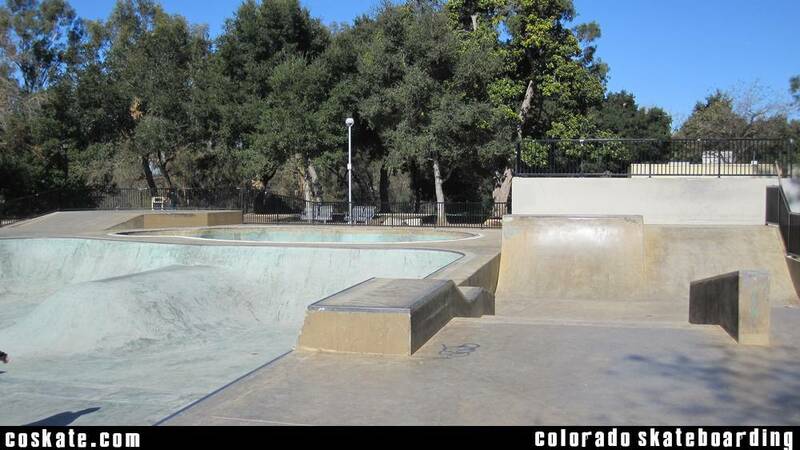 Actually this is probably my favorite park in the Bay Area. 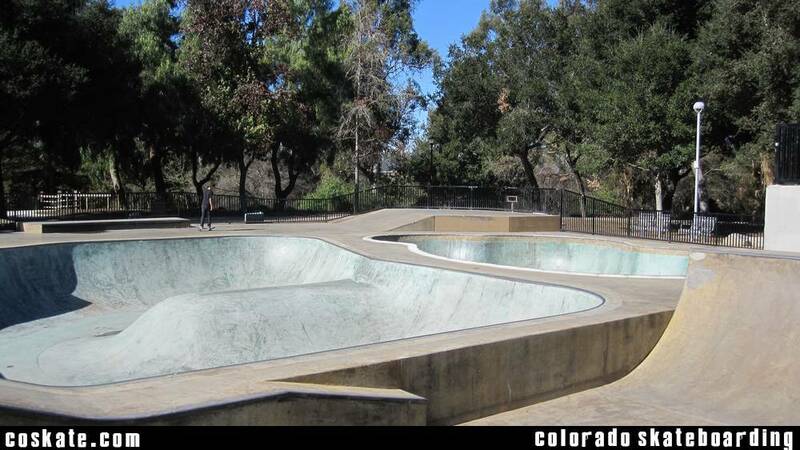 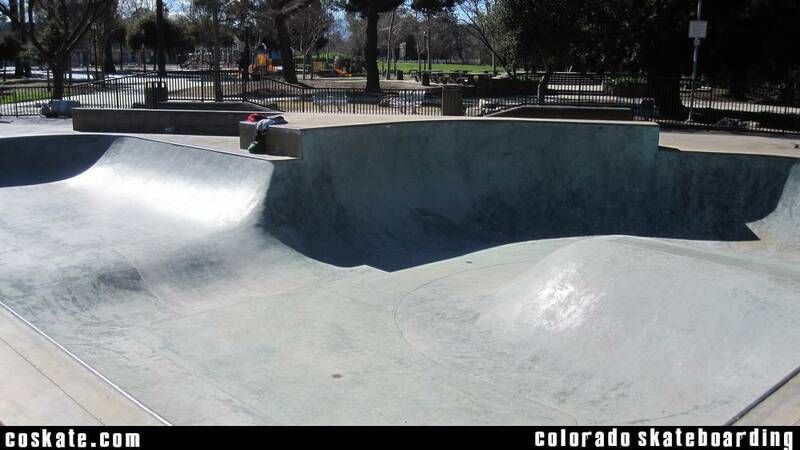 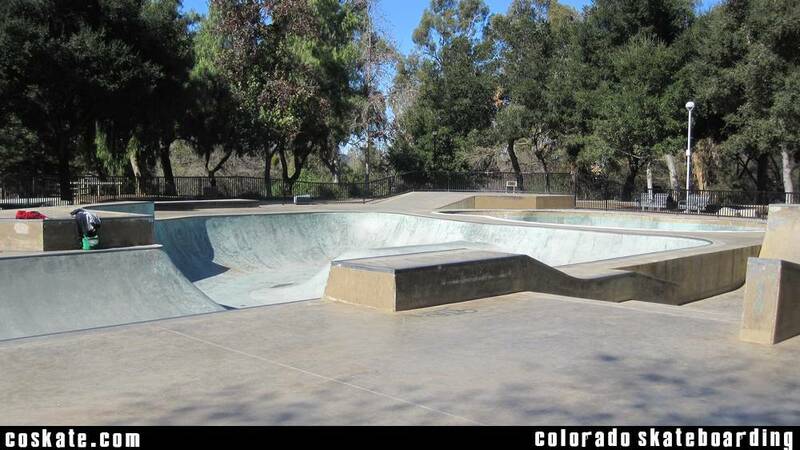 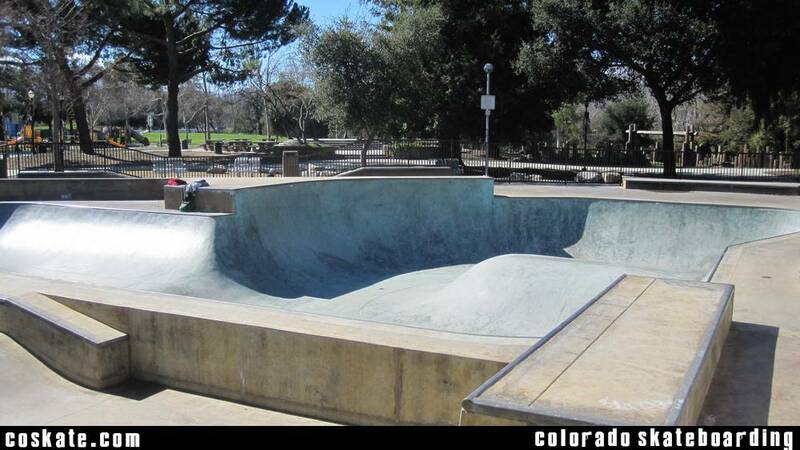 The concrete is smooth, similar to the Santa Cruz park. 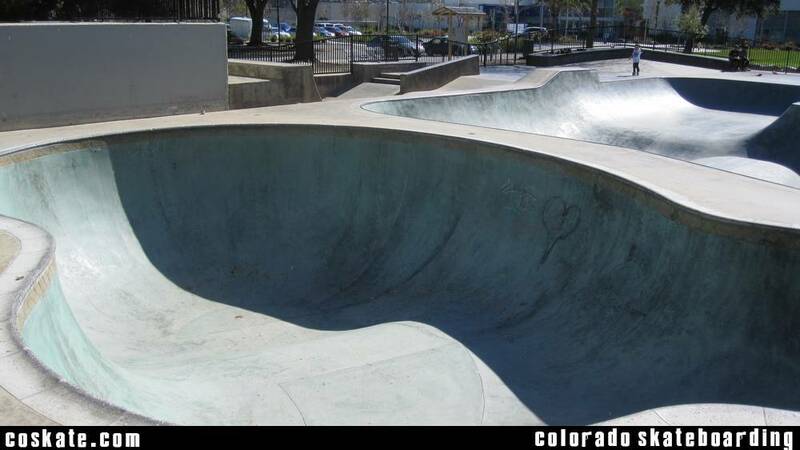 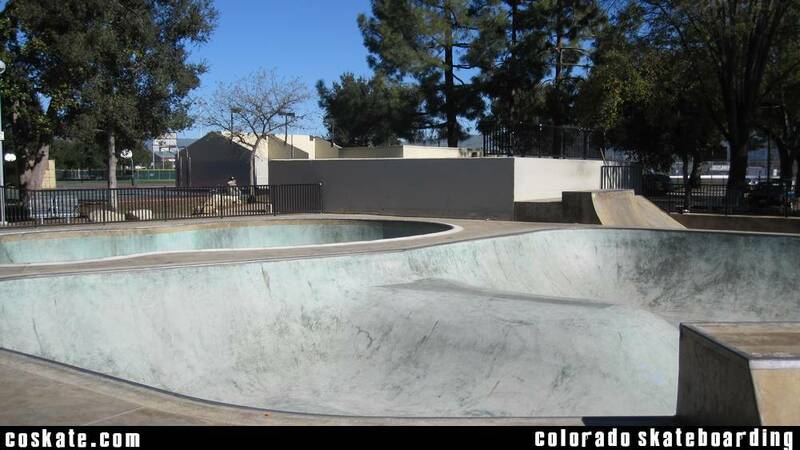 Its not huge and there is not too much in the way of street features but the main bowl is a great time with tons of lines. 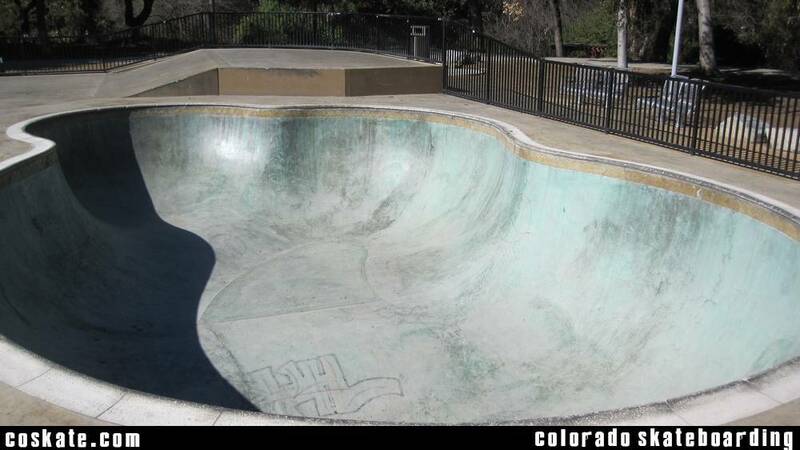 There is also a pool bowl.